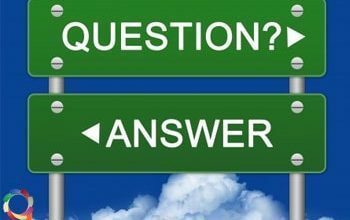 Home/ Gemstones/ Emerald/How Emerald Gemstone Help in Relationship Building? Man is a social animal and he needs to focus on healthy relationships to lead a happy and fulfilling life. 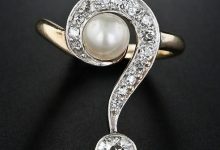 Strengthening relationships is, therefore, one of the main motives of astrology, for which gemstones play a key role. Emerald is the beautiful green gemstone, which has been the symbol of hope and eternal love for centuries. It is known to bring positiveness and strength to relationships, enhancing them with faith and mutual understanding. It symbolizes the planet Mercury, which brings wisdom and mental strength for the native, preparing him to nurture his relationships with patience and trust. 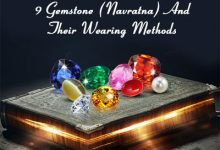 Before you wear emerald gemstone, you must consult an expert astrologer to learn whether it is compatible with your horoscope or not. 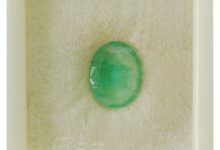 Another useful tip is to buy a certified emerald from a trusted seller only, such as emerald.org.in, 9Gem.com. Buying a good quality untreated emerald ensures maximum benefits coming from the gemstone. Mercury or Budha is an astrological planet which has a strong influence on relationships, particularly the love between a man and a woman. It is the planet of speech and communication, both of which have a direct impact on relationships. 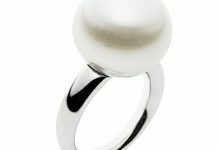 Therefore, auspiciously placed Mercury indicates strong relationships, which are enhanced by love and loyalty. 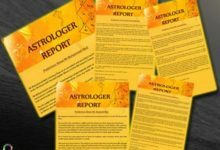 However, the ill placement of this planet can hamper communication and weaken relationships. 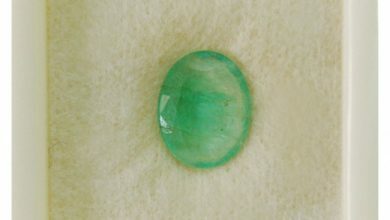 To overcome such problems, the potent gemstone emerald can be really helpful. The emerald gemstone is linked with the Heart Chakra, which means it opens up this Chakra and generates the flow of positive energy through it. It helps to balance a native at an emotional level and invigorate his life with fresh hope and vitality. 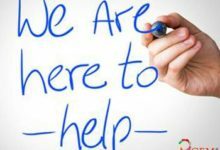 It inculcates the virtues of patience and compassion in the individual, which go a long way in forming lasting relationships with him. Emerald not only ensures a strong bond of love between partners by bringing love, loyalty and commitment in their relationship but also improves relationships with friends. It also governs your relationships with siblings, cousins, and neighbors. 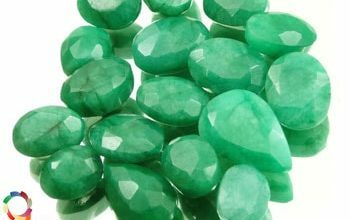 The positive energy which is emitted by a good quality natural emerald helps the native to overcome negative emotions and imparts freshness to his relationships. 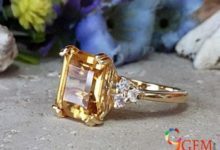 Perhaps, this is the reason why many people prefer to use this gemstone for engagement rings, to acquire the benefit of the strong positive vibes given by it. It is believed that presenting emerald to each other is a sure way to make the love grow between a man and a woman. 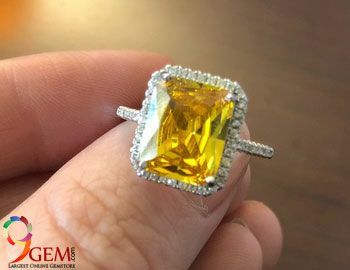 In Greek mythology, this gemstone was associated with Venus, the Goddess of Love and was known to bring the security of love. Besides bringing in the feeling of unconditional love for the wearer, emerald also gives him hope, encouragement, kindness, generosity, and goodness, which help him view his relationships with a fresh, new perspective. It also alleviates stress, which is the key factor in bringing bitterness in relations. In a nutshell, a genuine emerald gemstone can be effective in strengthening your personal relationships and bringing domestic bliss for you. 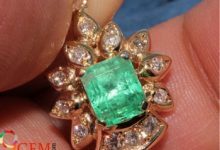 However, you need to make sure that you buy a genuine and natural emerald, instead of a treated one. Also, check the price of emerald before you close the deal.